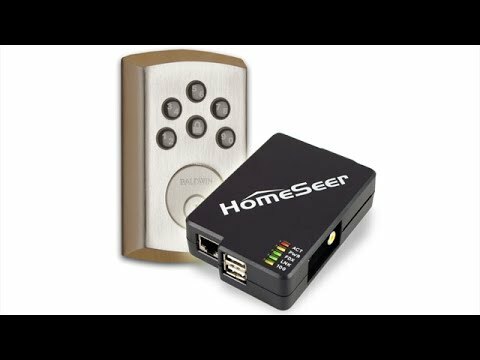 HomeTroller Zee S2 is the most affordable HomeSeer controller ever. The unit is designed to control light switches, thermostats, door locks, audio / video equipment, cameras, garage doors, water valves, energy monitors and much more. Click here to review the complete list of supported technologies. 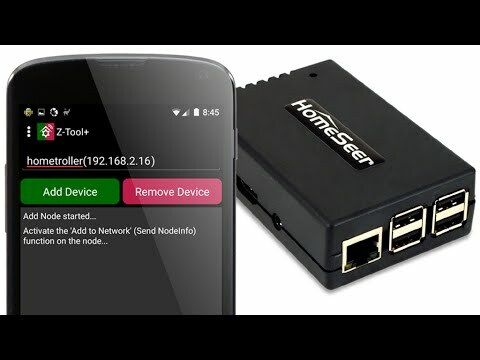 Home owners can access HomeTroller Zee S2 at home or via the cloud with just about any smartphone, tablet or table-top touchscreen. Our FREE standard cloud-based "myHomeSeer Remote" service provides easy remote access without storing your sensitive data in the cloud. With HomeSeer, your intelligence stays at home, ensuring better security and reliability.